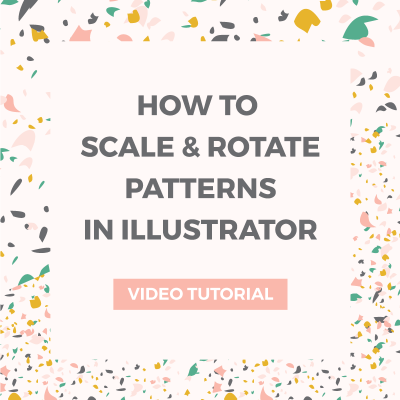 How to convert Illustrator swatches to Photoshop patterns ~ Elan Creative Co. I always loved using patterns in my designs and in the past year I’ve created more patterns than ever before. They are a great way to add personality to your designs and make them stand out. 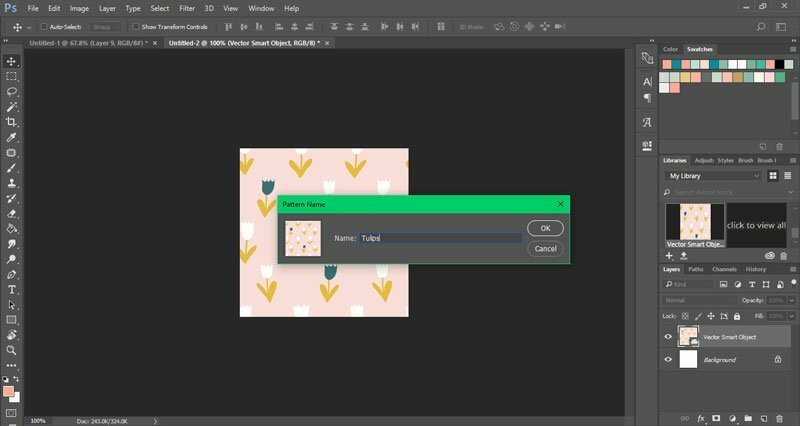 If you are a Photoshop or Illustrator user you can add them to backgrounds, shapes, and text with just a click of a button by using pattern swatches. Illustrator makes pattern design easy, but sometimes you might need those patterns in Photoshop. 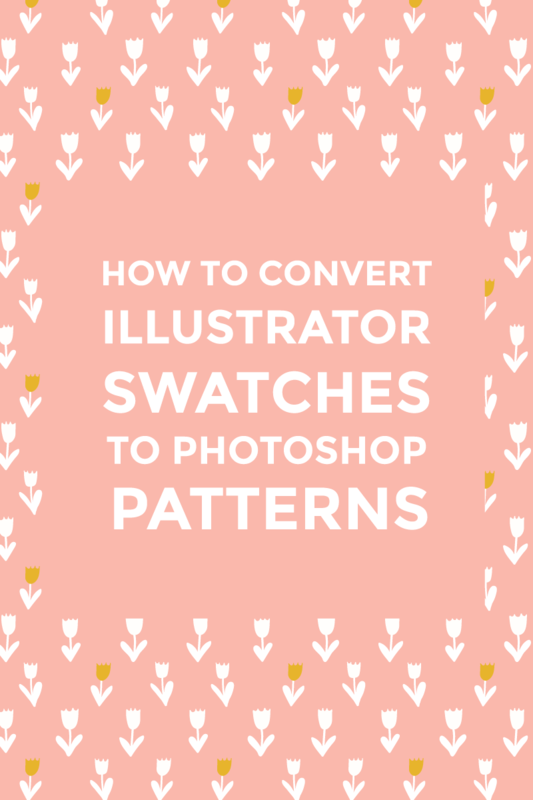 Unfortunately, Illustrator pattern swatches are not compatible with Photoshop, and that’s why I want to show you a simple way to convert Illustrator swatches to Photoshop patterns. Create a new document in Illustrator and load the patterns you want to convert from the Swatch Libraries Menu or open a custom library from Other Libraries. Drag the pattern swatch you want to convert from the swatch menu to your artboard. Before we can take the pattern to Photoshop, we will have to remove the items that overhang the bounding box (solid colored background). 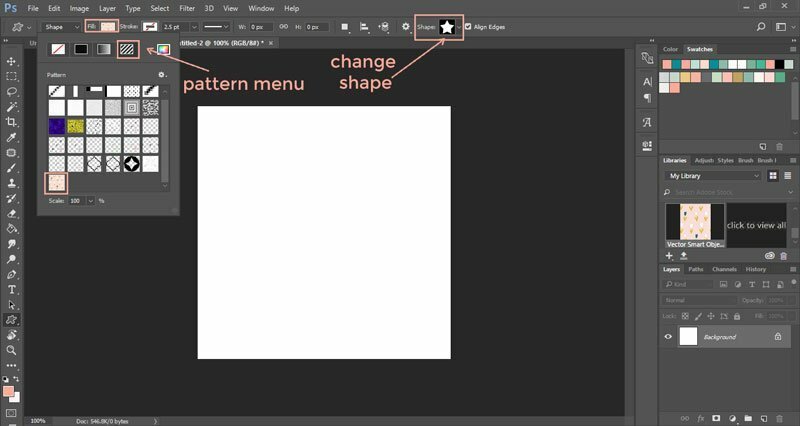 If your pattern has a transparent background, you can skip this step. Ungroup the items by right-clicking on your pattern and selecting Ungroup (Ctrl+Shift+G). Select the background layer by clicking on it with the Selection Tool (V) and copy it by going to Edit > Copy (Ctrl+C). Deselect the pattern and paste the background copy on top of the pattern by going to Edit > Paste in Front (Ctrl+F). 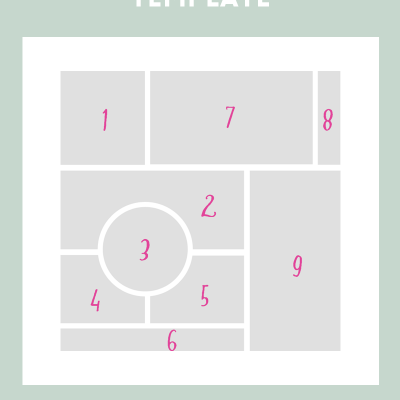 Use the Selection Tool (V) to select all the layers and crop them. Open the Pathfinder window (Shift+Ctrl+F9) and click on the Crop tool. 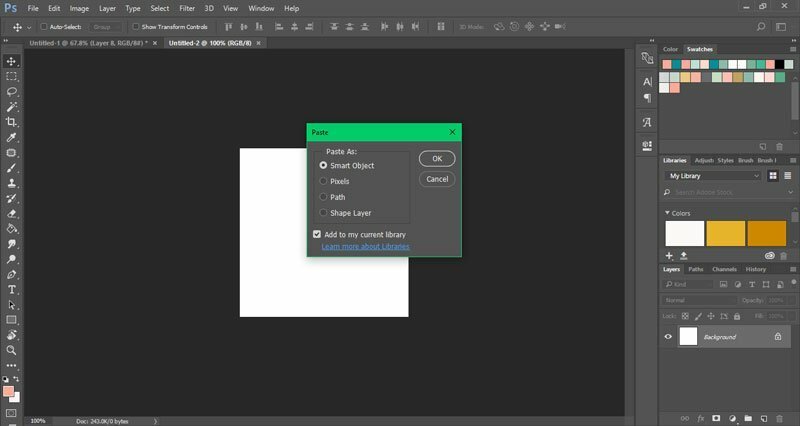 Open Photoshop and create a new document. Set the document size to Clipboard. This is the exact size of your pattern. Paste your pattern by going to Edit > Paste. Select Paste as Smart Object when prompted. Always use Paste as Smart Object when you move items from Illustrator to Photoshop because the items will not be rasterized. 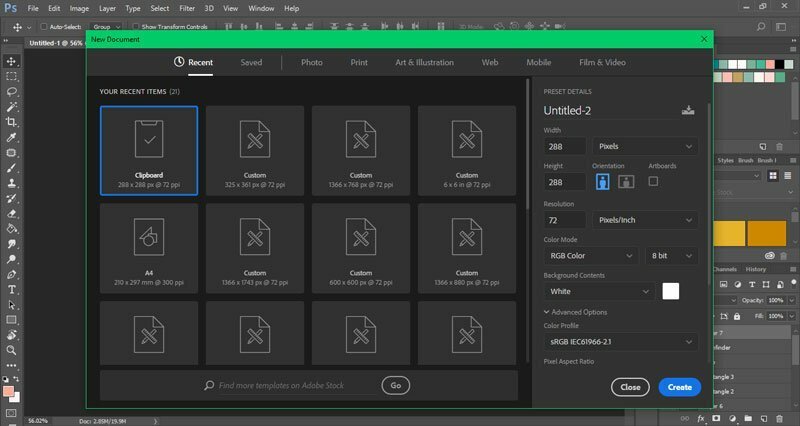 This means you can change the size in Photoshop without losing quality and even change the colors using Illustrator (the Photoshop and Illustrator files are linked). To create a Photoshop pattern swatch, go to Edit > Define Pattern, enter the name of your pattern and click Ok.
Now that you know how to convert Illustrator swatches to Photoshop patterns, here’s how you can use them in your designs. 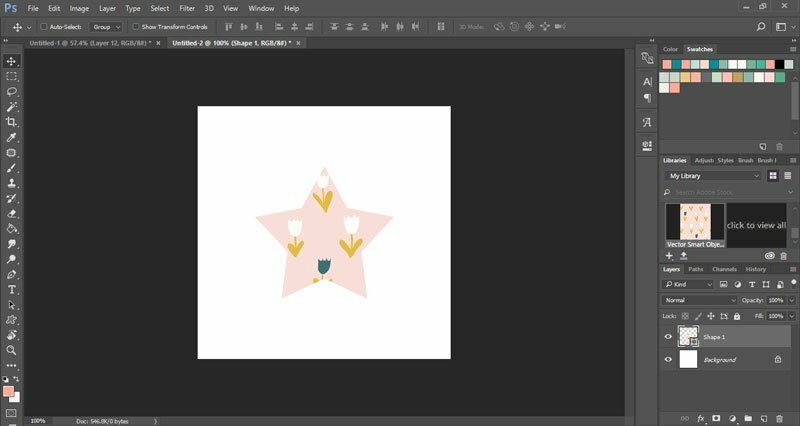 I’m going to create a star using the Custom Shape Tool and my new pattern. Open a new document and select the Custom Shape Tool. From the toolbar at the top of your canvas, select the shape you want to use from the Shape menu. From the Fill menu, select Pattern, click on the pattern you want to use, then draw the object. The reason I love using pattern swatches is that when you scale your object the pattern will fill the whole object. 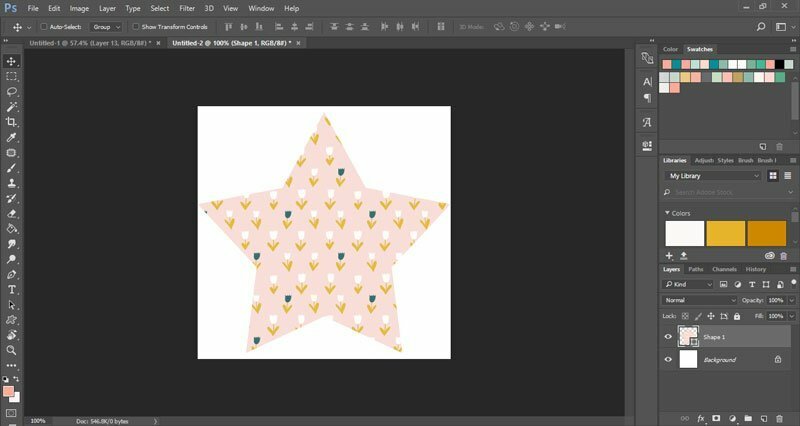 PNG and JPEG patterns exported from Illustrator have a fixed size. So if you have an object that’s larger than the pattern, you will have to stretch the pattern (never, ever do that) or duplicate it to cover the area. 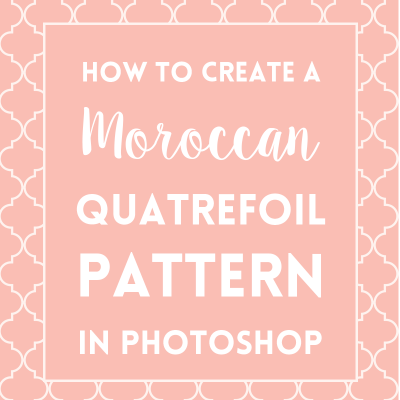 Do you use pattern swatches in Photoshop? 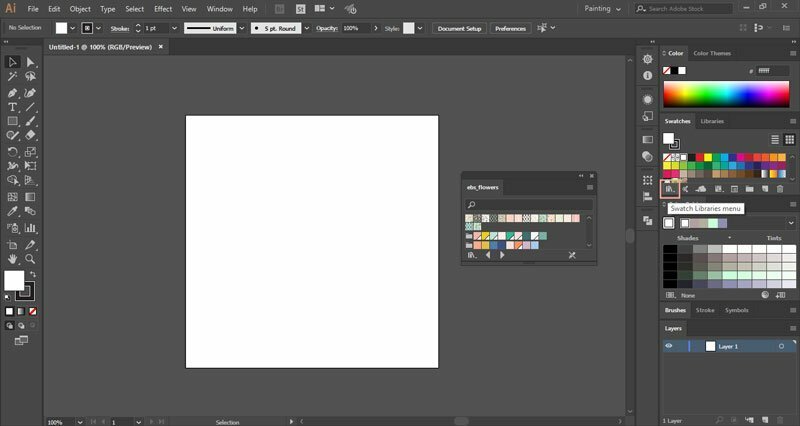 How do you import Illustrator swatches in Photoshop? They are linked!?!? That is amazing! I was going back and forth from Illustrator to PS copy/paste, copy/paste. Love this tutorial. Thank you! I’m glad you like it, Lizzie! There’s still a bit of copy/paste involved, but at least we can use vector patterns in Photoshop. 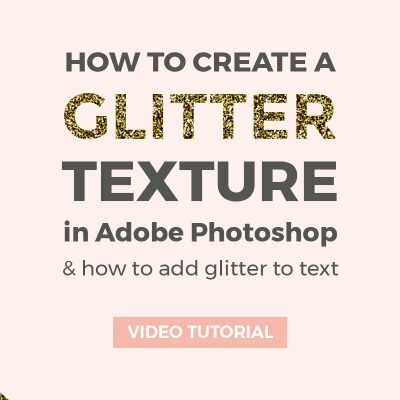 A million thanks, Cristina, for this tutorial! Exactly what I was looking for, and explained in a helpful, clear, and very pretty way! Your patterns are lovely and your site is a joy to visit. Thank you for taking the time to share this information. Thank you so much for your kind words, Amy! I’m so happy that you found this tutorial useful and that you like my site. I’m pretty sure I followed your guide to the T, but when I try applying the pattern in photoshop, the pattern looks blurry. Any thoughts?